After thirteen weeks of voting for 137 companies, Smart Money People can now reveal the nation’s favourite consumer credit firms. 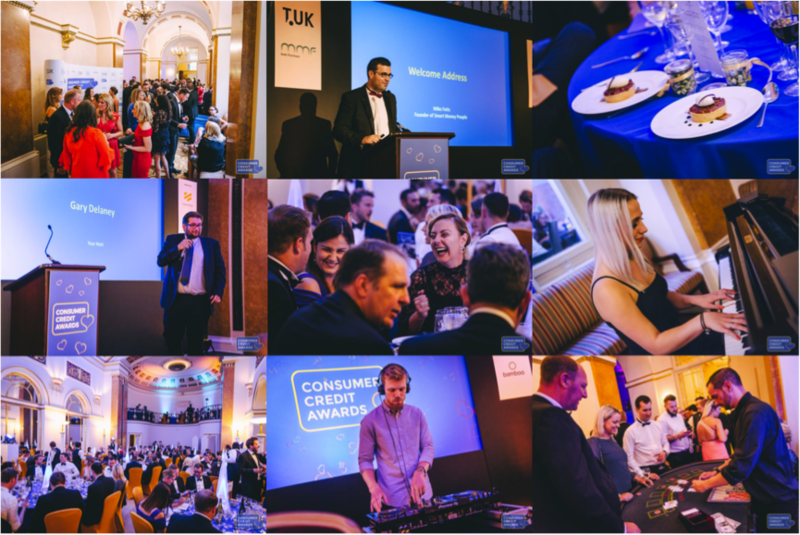 Over 27,000 consumers from across the UK told us what they think of their credit providers, and we announced the companies who have been voted the nation’s favourites at our inaugural Consumer Credit Awards event on the 13th July in London. 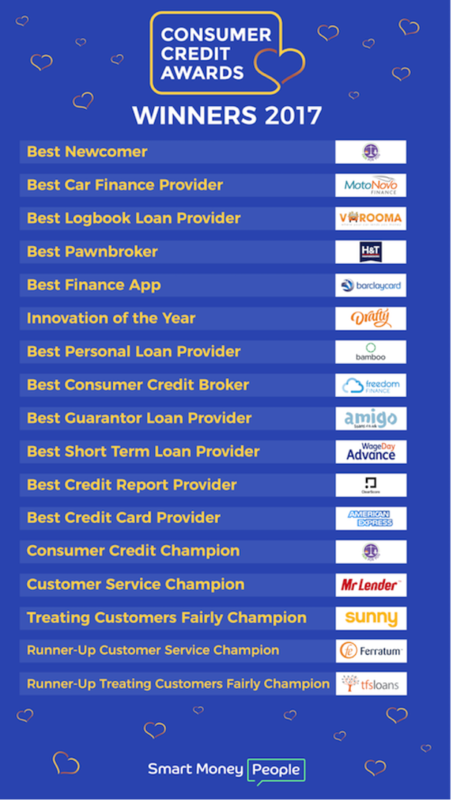 Fair For You, based in Birmingham took home 2 awards, including ‘Best Newcomer’ and ‘Consumer Credit Champion’, beating some of the UK’s largest consumer credit businesses. Fair For You is a new, not-for-profit alternative to weekly payment stores launched in 2016. It provides lower cost credit while not charging any early repayment fees. 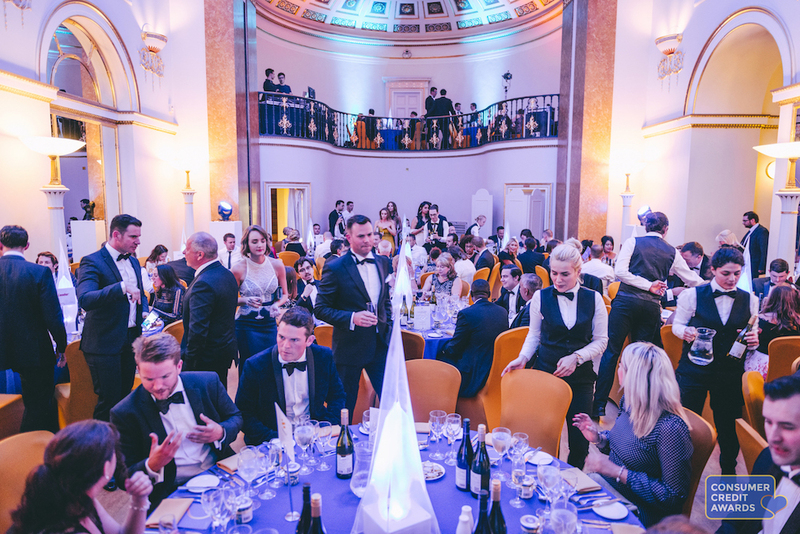 The winners were announced last night at The Lansdowne Club in Mayfair, at our awards ceremony that proved to be a huge hit. Comedy from Mock The Week’s Gary Delaney helped to cut through the tension before the winners were revealed. During the event guests enjoyed champagne, great food, and won some (fun!) money at our casino after party before dancing the night away. Congratulations to all of the winning companies, and those who were named finalists, but most of all thank you to everyone who left a vote in the awards. 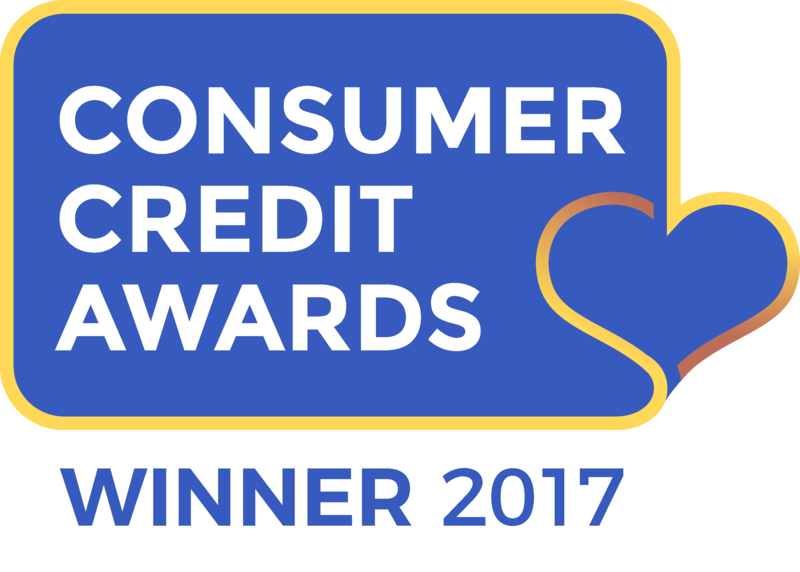 Remember if you’re looking for your next loan or credit card, check out reviews from people like you on Smart Money People, and look out for companies who proudly display their Consumer Credit Awards 2017 winner badge. 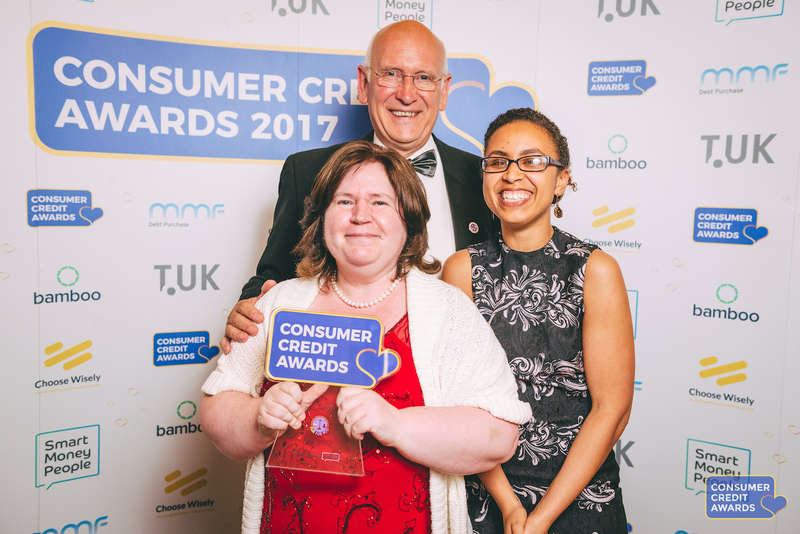 The Consumer Credit Awards will be back in 2018. If you want to be notified when voting beings again, please contact us today to receive information on taking part.